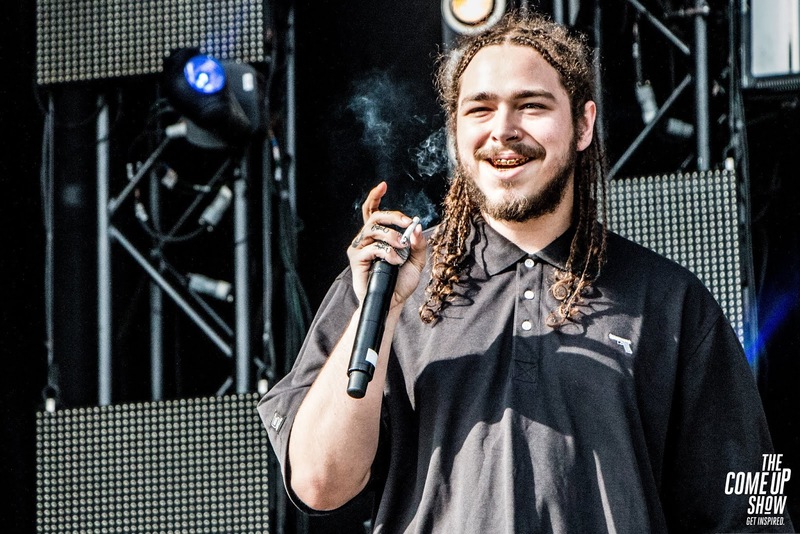 Microsoft's game streaming service Mixer has teamed up with award winning and multi-platinum recording artist Post Malone to offer fans the ultimate experience at the Posty Fest event. 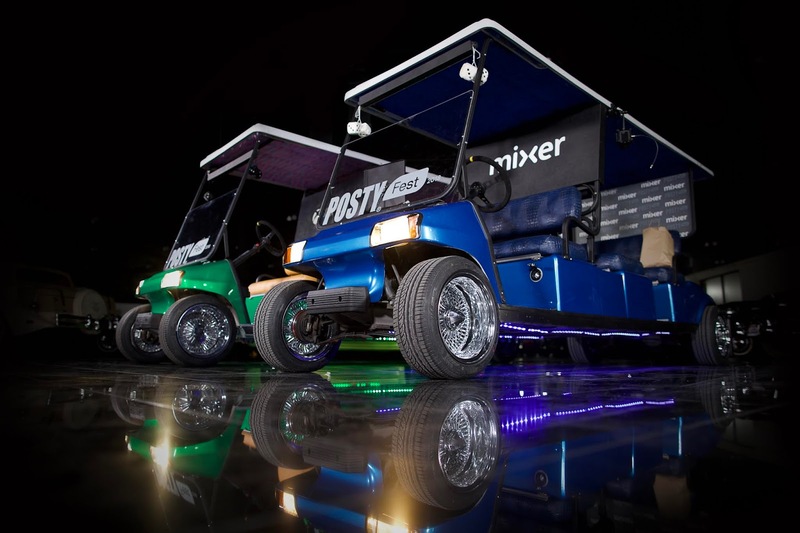 Mixer is serving looks in customized golf carts fitted out from top to bottom with Post Malone in mind. The custom Mixer HypeCart comes fitted with a 40-inch HD screen TV, a custom Posty Fest Xbox One X console, 13-inch and 100 spoke rims and will serve as a fully operational live-streaming machine to give an inside look at the festival as Malone streams live behind-the-scenes. 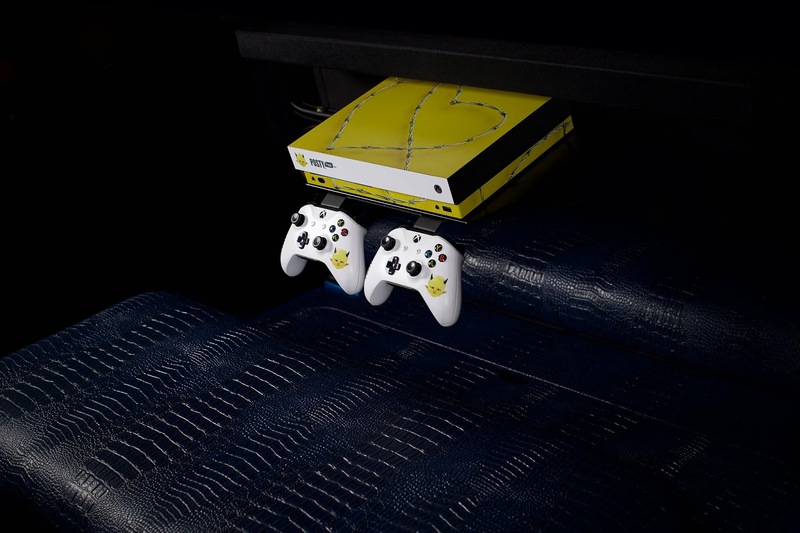 Players get to tune in to the Post Malone Mixer Channel to see the record breaking artist answer questions and drive around the venue for an exclusive sneak peek at the festival with a chance to win a customized Posty Fest Xbox One X console also available. Malone will also be playing the latest games available on Xbox Game Pass. Two of the custom golf carts, a Mixer and Xbox themed will be live at the event taking place in Dallas, Texas, this Sunday October 28th.